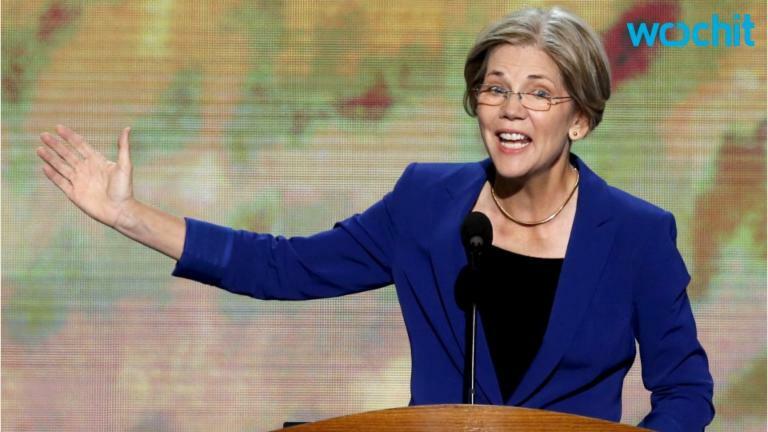 Donald Trump isn't the only one taking notice of Elizabeth Warren's Twitter tirades. Over the past few weeks the Massachusetts senator has amped up her social media attacks against the GOP front-runner, and key players within the Clinton campaign are paying attention. Speaking to the Huffington Post on Thursday, several Clinton aides said they'd love to see a Clinton-Warren ticket, and several said they're actively pushing for Warren to get the nod — and they see her tweets as a sign she'd be open to it. "She's been a totally good soldier," one adviser said. "You could say she's already been auditioning for it a little bit." Another said she was "thrilled to see Warren get under [Trump's] skin," and a third said Warren has "very influential people in the campaign pushing for her." "You want a running mate who can take the fight to the other side with relish," said a Clinton veteran. "Geography doesn't matter, but attitude and talent and energy and bringing excitement to the campaign, Senator Warren does all that." Warren hasn't expressed interest in the job herself, and in a recent interview she didn't exactly say she wouldn't be interested. But some speculate that her Twitter performances are designed to distract from her failure to endorse Clinton at this late stage in the race. Last April, a friend of Warren's toldPolitico that she would "kill her credibility" if she ran for president — that "the second people perceive her as ambitious, that's over." She has, after all, built her career on calls to dismantle "the system." But perhaps tweeting is her version of a loophole: a way to express interest without seeming interested.